If anyone’s struggling, single downstrums can work for this, or the classic DDU-UDU can too. On the verses, I think that second dm chord needs to be a Bb major chord. 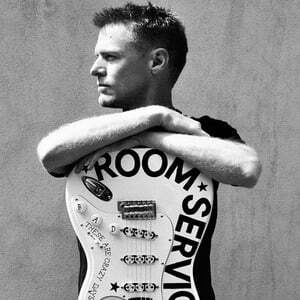 Bryan Adams OC, OBC, (born 5 November 1959) is a Canadian rock singer, guitarist, songwriter and photographer. Some of his best-known albums are Reckless, 18 til I Die, and Waking Up the Neighbours. Bryan Adams was already popular in Canada when the release of his third album 'Cuts Like A Knife' in 1983 brought him a large following in the USA. His fourth album, 'Reckless', often referred to as one of the most significant of the 1980s, sold over 4 million copies at the time and continues to sell now.